We provide social and learning experiences through guided nature day hikes. Re-engage with the natural world as you explore & learn how to identify plants and wildlife. 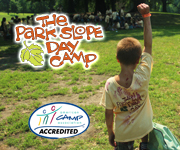 Programs specifically tailored for moms and children, clubs, school groups, and private groups. All ages welcome. $10 off yearly membership. Discount only valid with proof of membership.